I&apos;m actually glad for Marzipan. AppKit has so many weird corners, storyboard bugs and overlapping concepts (bindings vs. data sources) that I&apos;m happy to write more explict code in UIKit to get things done. I&apos;m still fighting with some Rust conventions and finding the best crates… but jeez, the cargo ecosystem and documentation overall are great! I&apos;m starting a little iOS tooling project in Rust (my first Rust project) and I&apos;m liking it a lot: cargo, rustup and VS Code are solid. I never use the macOS migration assistant. I always manually copy Application Support, Preferences and Containers on an app-by-app basis. The rest is in git, Dropbox & iCloud. Setup was quick thanks to Homebrew Cask and my dotfiles git repo. My end of the year goal: Adding hardened runtime, app notarization, app sandbox, Sparkle XPC and a launch-at-login helper app to KeepingYouAwake. This is probably the worst dev experience I ever had for a Cocoa app. Maybe I should start looking for a NAS instead? 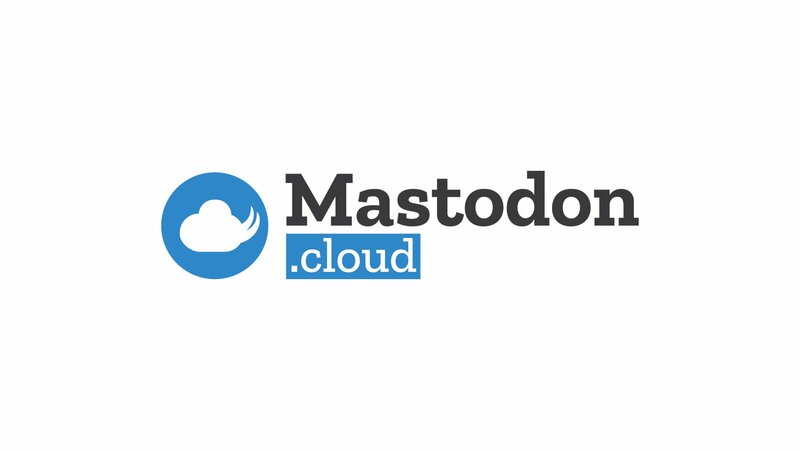 I found a hosted Nextcloud provider I can trust to replace Dropbox, but I&apos;m not happy with the macOS client and storage pricing right now. I still feel constrained. Stardew Valley on the iPad is the ultimate release for me. I hate it on the Switch and gave up fast on the Mac. The new iPad Pro looks a lot like the original iPad from the side. I always loved this classic design although it only lasted one generation. It worked using Xcode&apos;s UI, but now I need to figure out how `altool` and `stapler` work. I want to notarize from the command line with my Makefile. App Notarization was faster than uploading this screenshot. Let&apos;s see how fast app notarization for Mac apps works. I&apos;m uploading my first build to Apple. I&apos;m excited for some iPad news tomorrow. The USB-C rumor makes sense and would reduce the number of cables I still need to carry around on a regular basis. My quest for a Gmail replacement continues (it got really ugly and slow). I&apos;m now testing mailbox.org which looks really promising and affordable. It&apos;s not a bad phone at all but the XS is just not as portable for me as an #iphone SE in regard to grip and weight.